How Far is Barnwal Dev Shrishti? 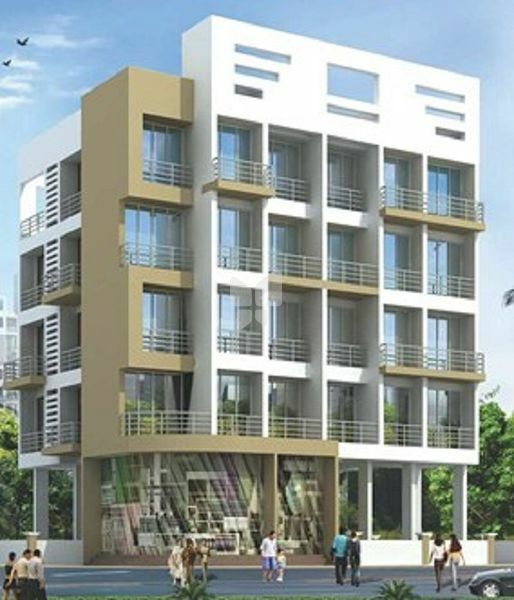 The project Dev Shrishti is residential development by Barnwal Enterprises. It is located at Sector-34 Kharghar, Navi Mumbai. This project offers spacious 1RK and 1BHK apartments with modern amenities and close to Banks, Markets and many Educational Institutions.